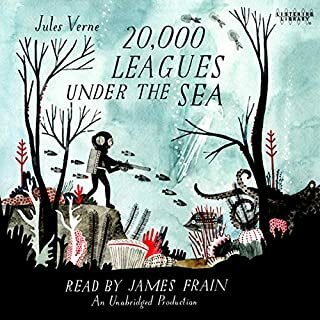 It was a solid book but it was written for people back in the times the classification of various marine fauna was entertainment. There was entire sections that was classifying various marine wildlife in Genus, Classic, Sub-Class, Family, etc. Other than that the book was great. Now I know why this is considered a classic. Only complaint I have is the voice the reader used for Frankenstein's Monster, couldn't help but think of the aliens from Galaxy Quest whenever he used it. the third Sherlock book I've listened to and this time the motive of the killer didn't take longer to explain than the rest of the book. 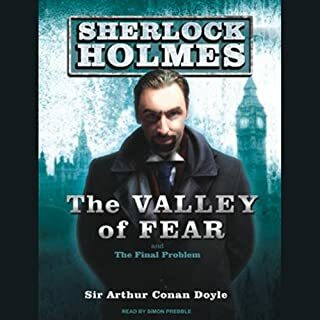 In The Valley of Fear, the great detective Sherlock Holmes has been summoned by a coded message to the house of a man called Douglas. But he and his faithful friend Dr. Watson arrive to find they are too late---Douglas has been murdered, with a mysterious calling card left by his side. Scotland Yard is stumped, but Holmes, detecting the diabolical workings of his arch-enemy Professor Moriarty, has some ideas of his own. 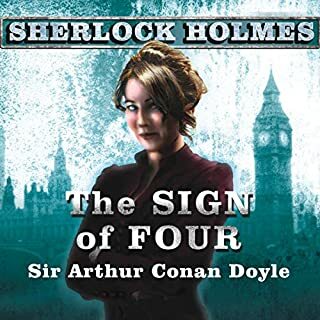 In the first of all the Sherlock Holmes stories, Dr. John Watson, discharged from military service after suffering severe wounds, is at a loose end until a chance encounter leads him to take rooms with a remarkable young man. 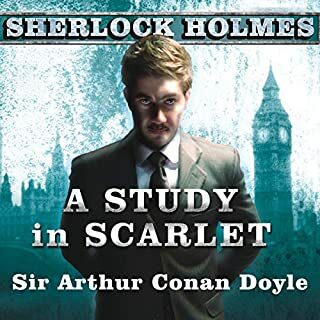 The arrogant, irascible Sherlock Holmes is a master chemist, a talented musician, and an expert on all aspects of crime. as this was my first Sherlock Holmes novel I was pleasantly surprised that it lived up to my expectations. if I have 1 complaint though is that halfway through the book it drastically switches stories to a very long explanation of the killers motive. now this wouldn't be an issue except for the lack of the killers presence in the story about his motive, as he only really appears at the tail end of the story after a brief appearance earlier to establish his connection to the main characters of that part of the book. 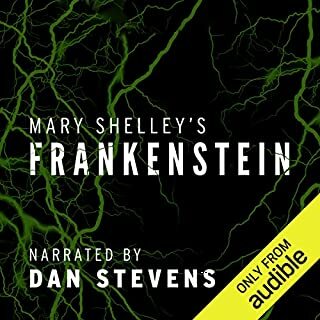 overall great story and a great introduction to the series.